Australia Recycling: did you ever watch that TV show – Antiques Roadshow – where people bring on wondrous works of art and family heirlooms – but only really want to know how much it is worth? Money talks they say after all. 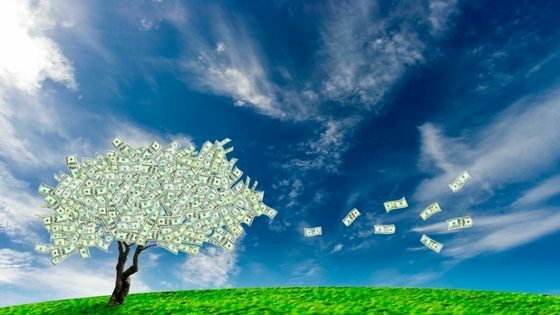 In today’s blog – we will ask the interesting question as to whether it is possible to make enough money from simply recycling to actually make a viable career (note – this blog does not refer to recycling on industrial scale as practised by waste management companies). 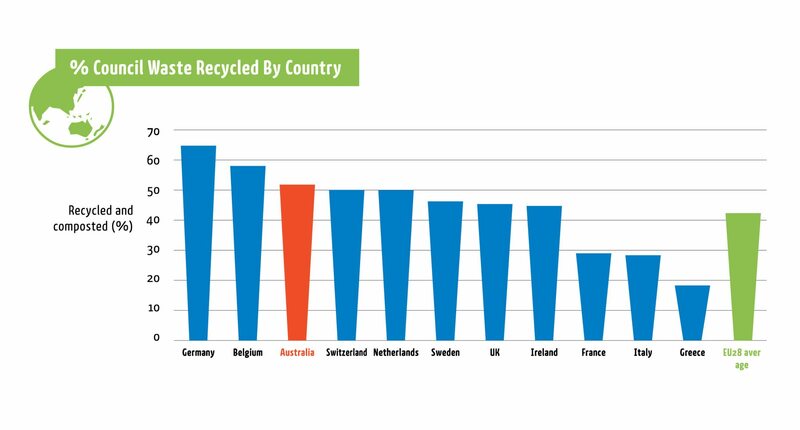 Australia recycling – can you really make money from recycling? We receive many phone calls from people seeking free cardboard collection – but currently that is only available in very few circumstances. According to a really interesting article at onemorecupof-coffee.com – there can be surprising value in recycled products that you may not expect. For example – you can sell old (used) wine corks on ebay! The article explains: “the list of things you can recycle for money is quite long. Everything from paper, cardboard, plastic bottles and even wood in some cases can be recycled. The most likely way for a person to make money is recycling bottles and cans – due to the combination of value, weight and competition in the market. “This website says that in San Francisco recyclers are able to earn $30-$50 per day if they collected full time.” Not much money for very dirty and tiring work – i.e. going round trash cans and picking out the recycling. See our recent blog on common recycling mistakes. 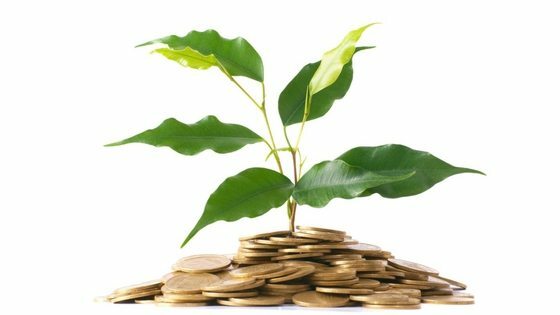 At the end of the day – even if you do not make much money – a better way to think of it is how much a business can save – as disposing in general waste is almost always more expensive. 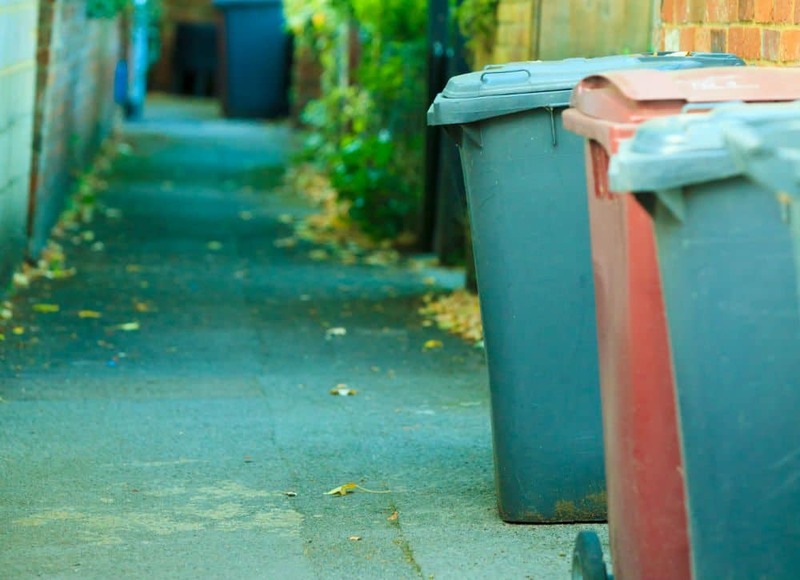 See our blog on small business waste management and contract terms. Recycling Centre: Can Aussie Business Do Better To Improve Recycling? Good day” How could I register please for recycling plastic bottles to earn money at the same time please. I have seen the recycling at Marsden Park but they require to be registered first before I could use the facility.